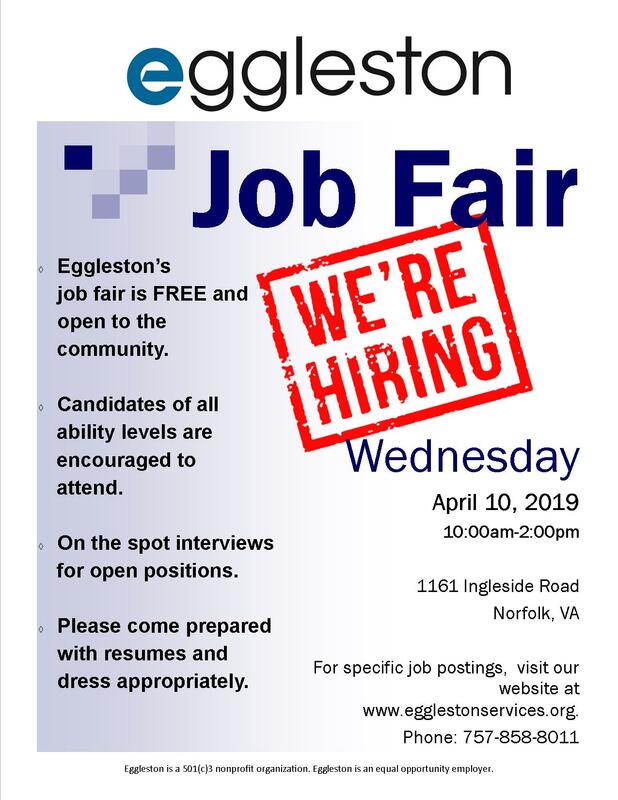 Eggleston will hold a job fair on Wednesday, April 10, 2019, at their corporate office. This event is free and open to the public. People of all abilities and skill levels are encouraged to attend. 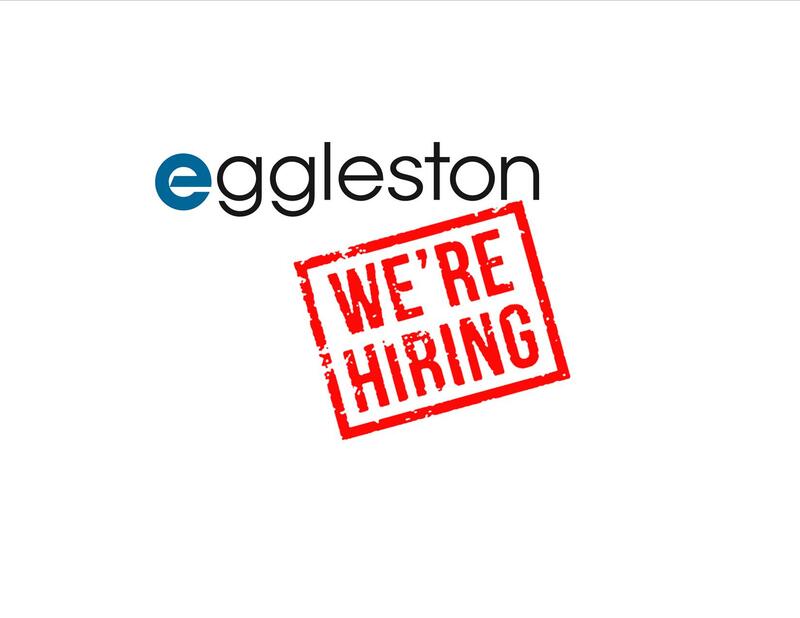 There will be on the spot interviews available for numerous positions available throughout the company. Hiring managers will be present to discuss all current job openings and answer any questions. Please bring your resume and come dressed to impress! This is the 2nd job fair Eggleston has held in the last few months. The prior event garnered over 100 attendees and resulted in dozens of placements.